A solar wind stream flowing from this coronal hole could reach Earth on March 8-9. Credit: SDO/AIA. CHANCE OF FLARES: Today, NOAA forecasters estimate a 75% chance of M-class solar flares and a 30% chance of an X-flare from big sunspot AR1429.The active region is slowly turning to face Earth, so if any such eruptions do occur, they are increasingly likely to be geoeffective. Solar flare alerts: text, phone. 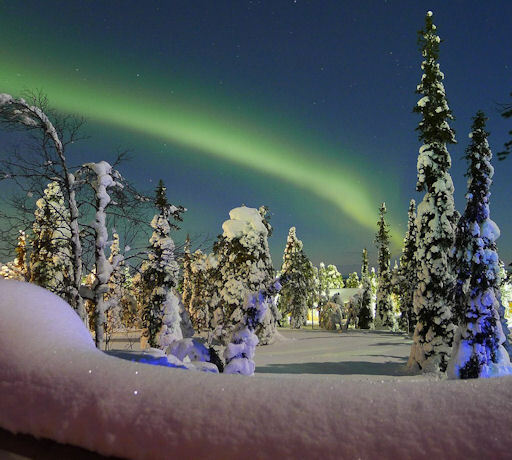 AURORA WATCH: High-latitude sky watchers should be alert for auroras on March 6th and 7th. Sunspot AR1429 has hurled two CMEs into space since it emerged over the weekend. Neither cloud is heading directly toward Earth, but both could deliver glancing blows to our planet's magnetic field. NOAA forecasters say there is a 30% to 40% chance of polar geomagnetic storms during the next 24-48 hours. "Even the bright moon and street lights couldn't hide the auroras on March 4th," says photographer Timo Newton-Syms of Ruka, Finland. "They lasted for a couple of hours after dusk, sometimes with short bursts all over the sky." Aurora alerts: text, phone. "They are like glowing lamps in the sky," says photographer M. Raşid Tuğral, who created this astronomical self-portrait at his home in Ankara, Turkey. "I really enjoyed them tonight and also the reddish planet Mars." 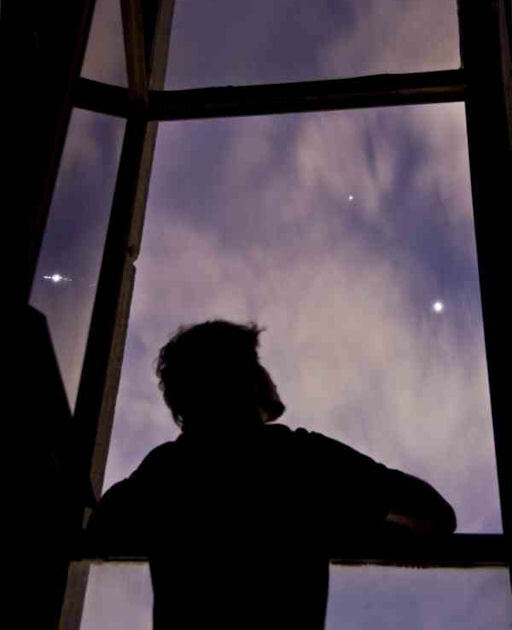 As the distance between Venus and Jupiter shrinks, something interesting happens. The converging pair can actually become physiologically mesmerizing, according to NASA. Do you find these planets hypnotic? Submit your answers with photos here. On March 6, 2012 there were 1287 potentially hazardous asteroids.